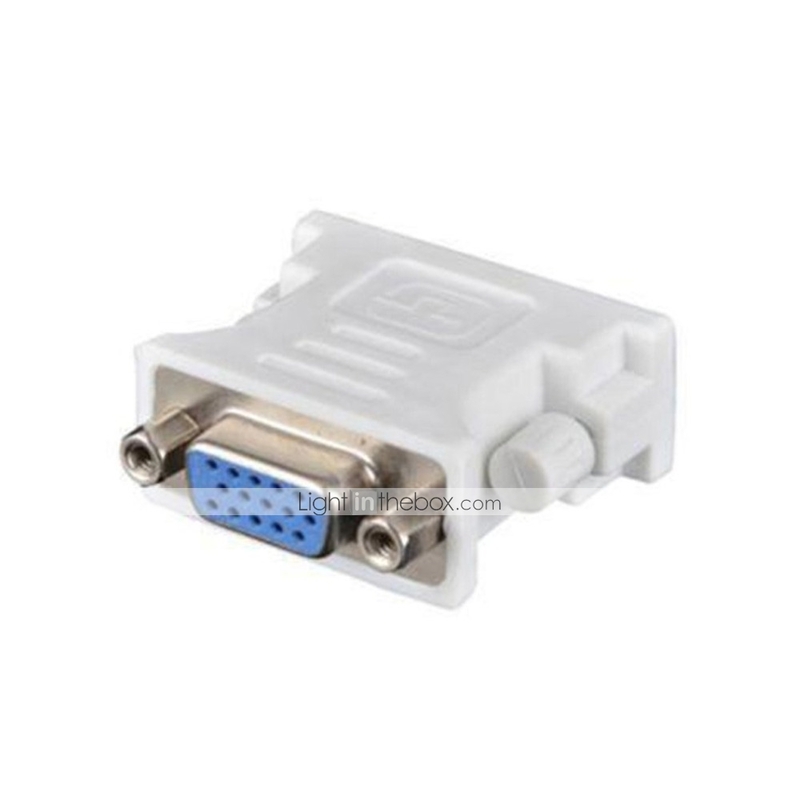 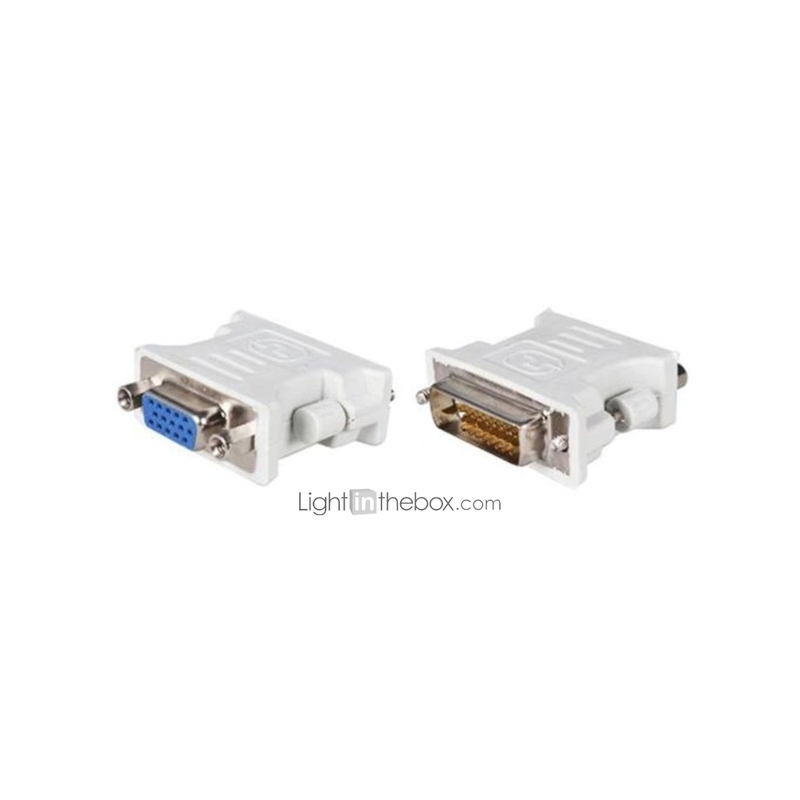 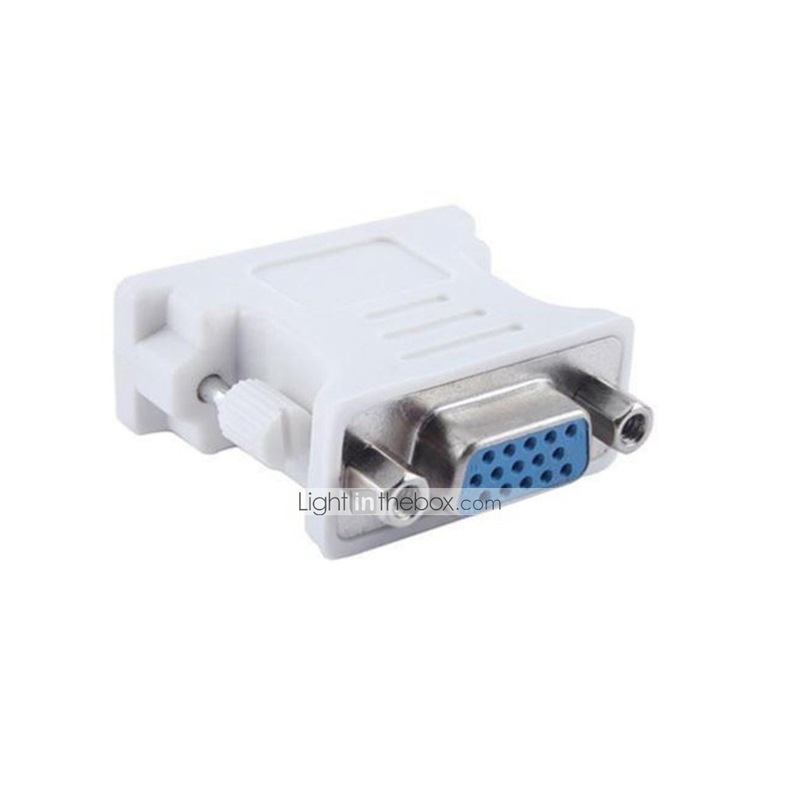 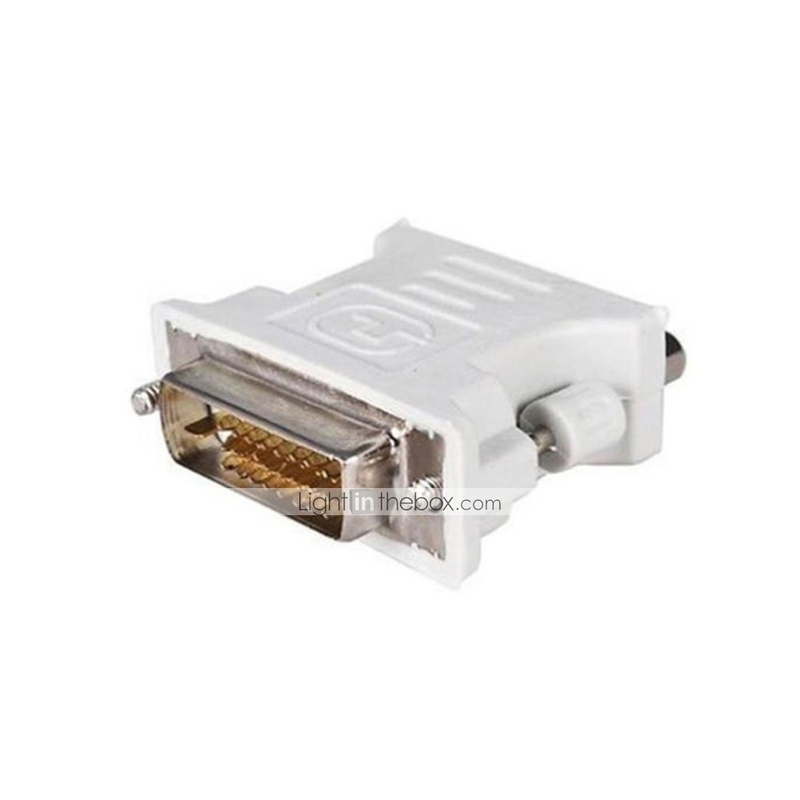 Features: The adapter to the DVI connector from your video card and convert it to VGA connector for setting up dual monitors / projectors. 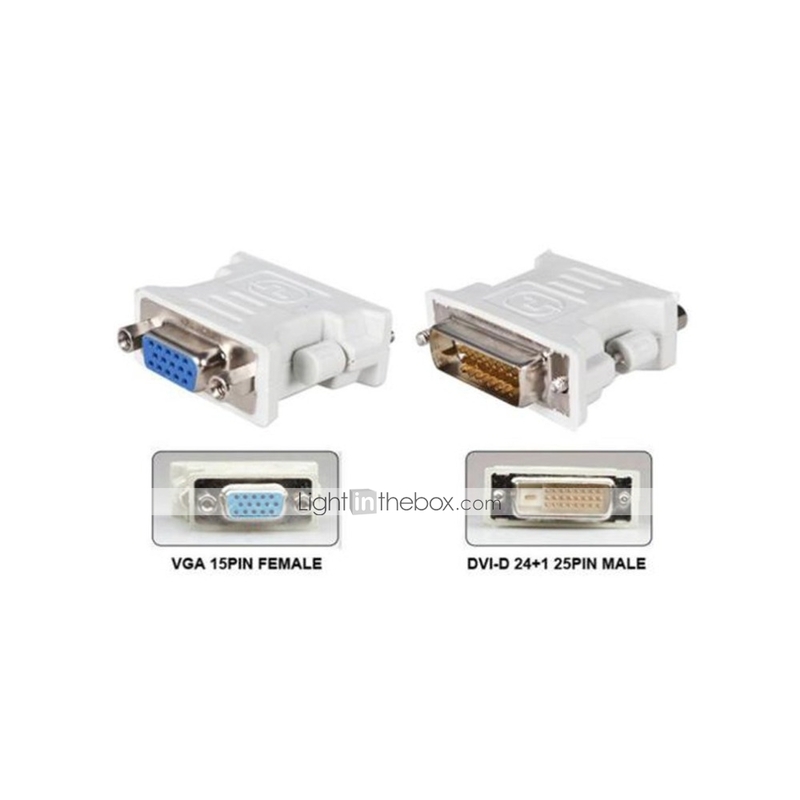 Provide people who want to use the dual monitors for their work/game environment. 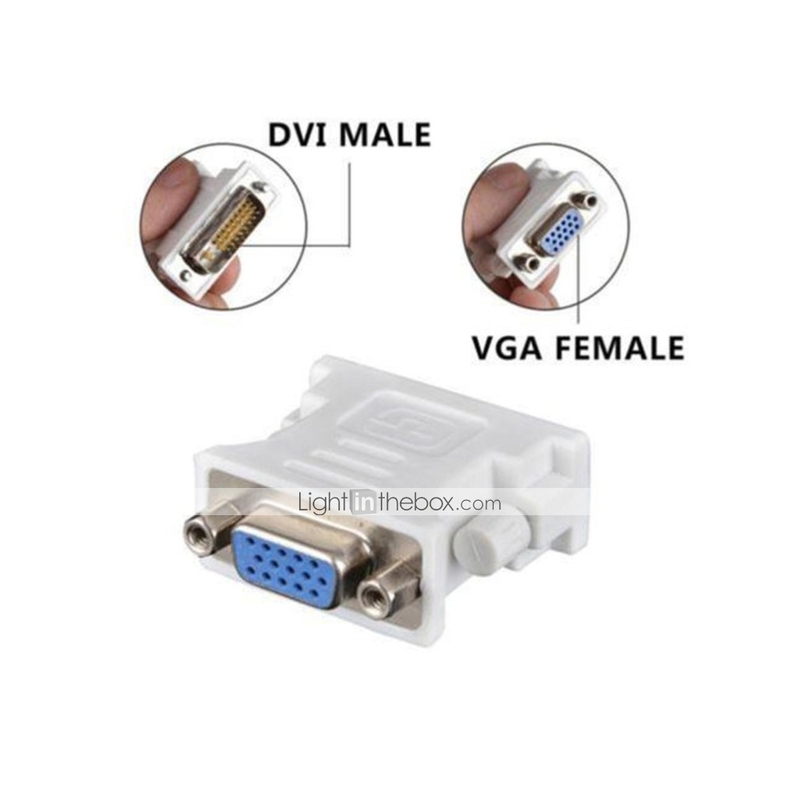 If your individual Graphic video card has dual Analog & Digital signal output ports, such as VGA output & DVI-D dual output ports (do not support onboard DVI-D output), then you can simply attach and make it works.